We invite you for a tasting of our SantaVinea’s wines with new design labels 2016! 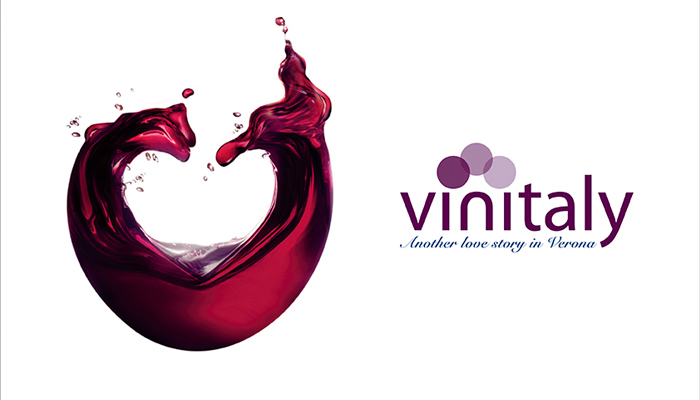 We wait for you in VINITALY the 10th, 11th, 12th April at International Buyers’ Lounge pavillon 11. Thanks!